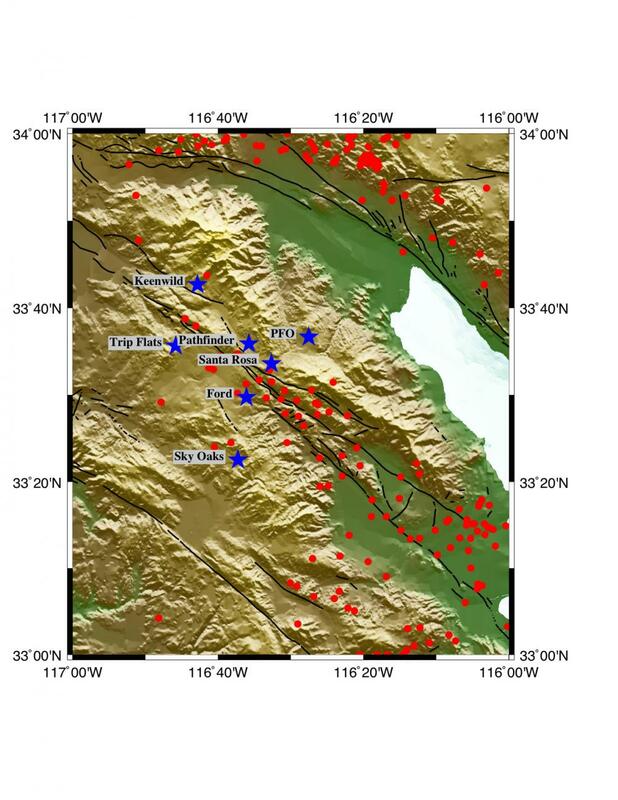 The Plate Boundary Observatory is installing a cluster of seven borehole strainmeter instruments in the Anza region in southern California. 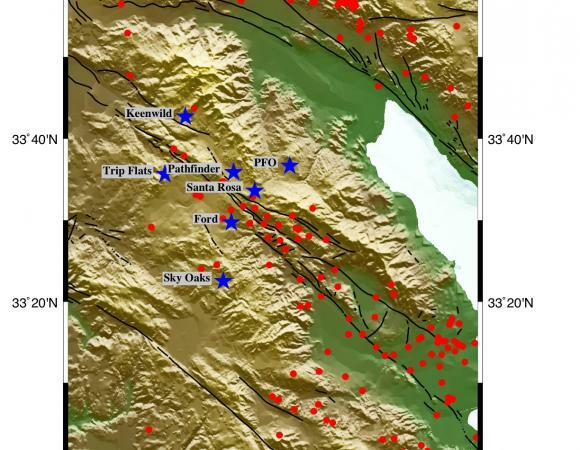 This area is of geophysical interest because of its position between two major faults: the San Andreas Fault and the San Jacinto Fault. UNAVCO created a video to update the community on the type of measurements the strainmeters will record and to show the complicated process required to successfully install a strainmeter once the borehole has been drilled. To access the video, please click on the link below.